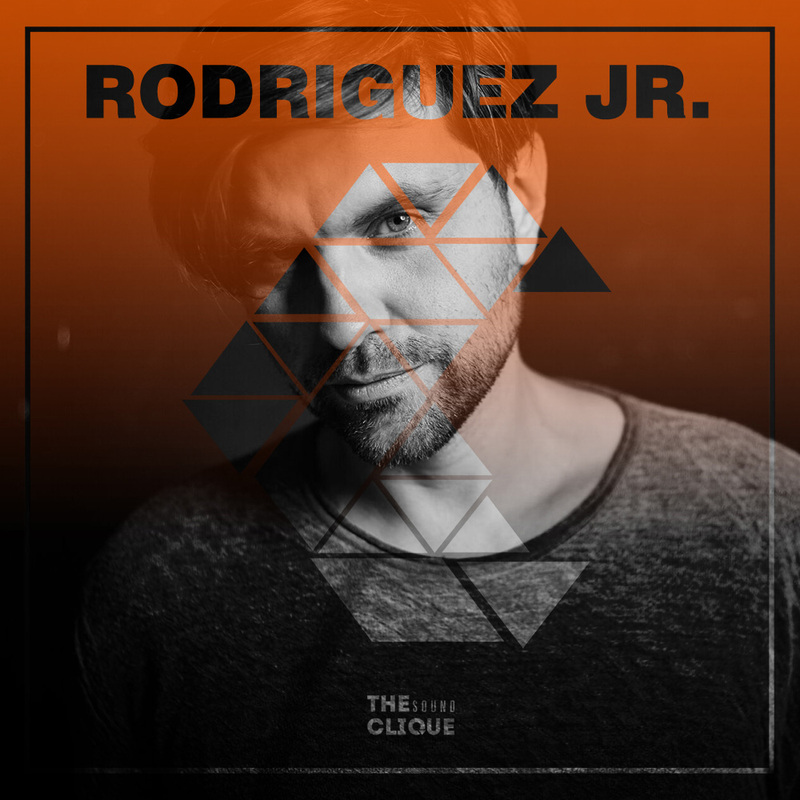 TSC Behind The Decks | Rodriguez Jr.
Olivier Mateu, known in the electronic music world as Rodriguez Jr. has had a steady climb over the past decade, with acclaimed releases for Boxer Records, Giant WHeels, Mothership, and of course mobilee records. Drawing musical inspiration from artists such as Carl Craig, Eric Satie, Kraftwerk, Stockhausen, Michael Polnareff and LFO, Rodriguez Jr.’s productions and live shows depict his broad range of musical inspirations and interests “positioning him as mobilee’s new master of eclecticism”. 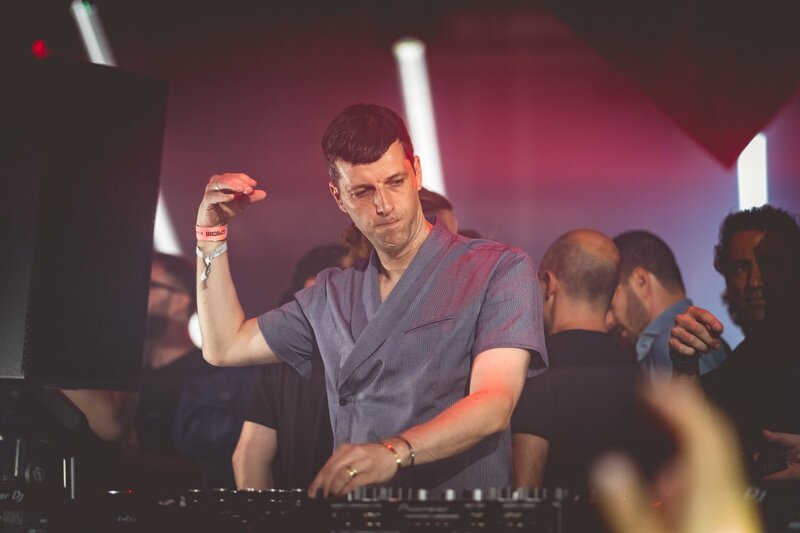 This year will be even more special, as he is setting to release his album “Baobab”, on mobilee in June. An album Rodriguez Jr. describes as “Baobab is about roots. 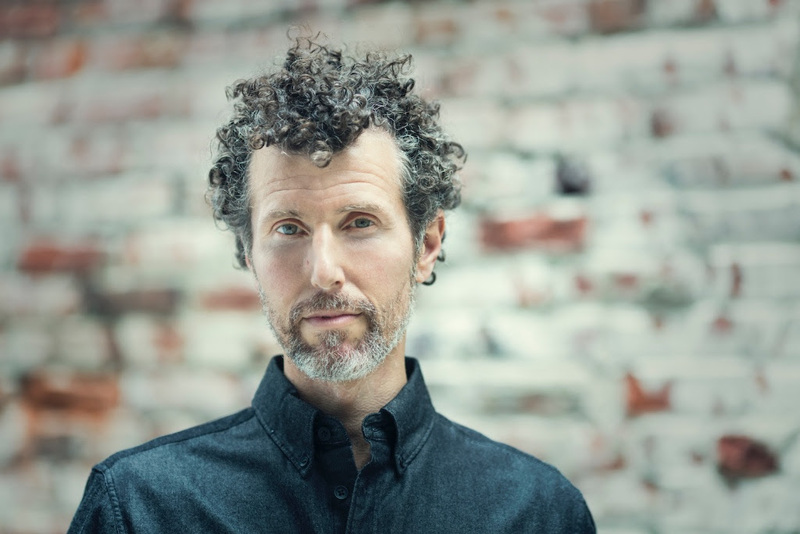 It has mainly been written whilst traveling and I needed to reconnect to my roots: the music I used to listen to as a teenager from South Of France, my first parties, this fantastic sense of freshness, enthusiasm, and innocence. This is why I decided to call it Baobab: a big tree proud to grow up in a lush surrounding, with its roots deep in the floor”. We arrive at Copenhagen’s iconic music venue Vega, where that night the first edition of Relevance Festival was taking place. A staggering lineup anticipated the crowd, Ilona Maras, Andrea Martini, Huxley, Coyu and Rodriguez Jr. We rushed to find Rodriguez Jr. just before he was about to go on stage, to do this in-person interview with him. For starters tell us what shaped your sound? A lot of things I guess. First my classical background, I used to play the piano when I was a kid for about 5/6 years, which helped me develop a special relationship with music. I love melodies and I love to be able to perform as an artists. That is really important for me. Moreover the music I used to listen as a teenager and the music from the 80s and the 90s, from Depeche Mode to Detroit Techno and Chicago House. It’s a quite a wide spectrum of music, it’s really important for me to be open minded and to be open to more than one sound. So what shaped my sound – a mixture of sounds and styles. You are a French native, but being part of the mobilee records family and playing frequently in Germany, has that and the German sound influenced you as an artist? The scene in Germany is able to absorb so many influences, that I am not even sure there is a German sound, and it’s actually not the German sound that has influenced me really. What is interesting for me there is the dynamic they have. They manage to make a business with this music and organise themselves. There is a great dynamism in the scene there, which is something that I really like since the beginning. What made you step away from playing more traditional DJ set ups, to the hybrid live shows you have been doing for a long time now? I started playing live back in the 90s and this is how I began actually. For me personally it is easier to connect with the crowd. I like to control the music from the inside, there is different perspective and connection with the music as well. I used to play on decks 10/15 years ago, but it was easier for me to perform live, with my own instruments. Also to be honest, I like the challenge of pleasing the crowd with my own music. It’s not always easy, because I don’t have that many options. A DJ can play everything from Disco to Techno, whereas I only have my own music. And that is a challenge, which I really like. You are using a rather minimal and live setup. What does your setup consist of? What is the inspiration behind selecting this setup for your live shows, and how do you prepare for them? My setup is pretty basic. I have a laptop with Ableton, together with a couple of controllers, a midi keyboard so I can improvise and play different melodies, and a drum machine, which I use for having that extra spice and to be able to play harder or more groovy, depending on the reaction I get from the crowd. I try to keep my setup compact, because for me it’s very important to be able to react very fast. Instead of being lost between loads of gadgets, I prefer to stick to a very compact and a basic setup. How do I prepare myself, I actually have a frame composed of a setlist. I can improvise a lot within that setlist, by keeping or taking out tracks and adding new ones, which are outside the original frame. But I pretty much focus on my frame, and in case I get too wild or drunk (haha) I can just stick to the what I’ve pre- arranged. You have a new album – Baobab, scheduled to be released this summer? What can we expect from it? Yes, I have just finished my album, which will be released in June on mobilee records. That is a brand new chapter, for which I am really excited. Supporting the album will include tour around the world, from Europe to South America, the US, Asia and Australia. So good and exciting times ahead that’s for sure! You played Ministry of Sound club New Year’s Eve party 2 years ago. How was it playing the Ministry of Sound club and what do you remember from that event? It was a great experience for me, because that is a legendary place for electronic music. I was like a kid in a candy store. It was a Defected In The House NYE party, and it was a great to be part of this crew. I was also amazed by the crowd, so energetic and responsive to the music. The sound-system was another thing which blew my mind, simply incredible. And I’ve just heard from the guys here from Ministry of Sound, that the sound-system has apparently been upgraded and is even better now. So I am really looking forward to trying it again soon (laughter and smiles fill out the room, where we sit together with the crew from Ministry of Sound, co-organizing Relevance Festival). You have 2 gigs coming up next month in London. Can you hint, what we can expect from you on 20th and 21st of May when you will be playing with Sasha at The Barbican for his live show? That is actually a surprise! It is not going to be what people usually expect from me. It’s kind of a secret. All I can tell is that I won’t be performing on keyboard and my own music, but I will be on stage together with Sasha something special and very very different than what I usually do (hmm big anticipation fills up the room). The show will be amazing, I have heard what the guys are preparing, and I can say that it’s next level, something different than anything else. A lot of different input, and musicians – really forward thinking. 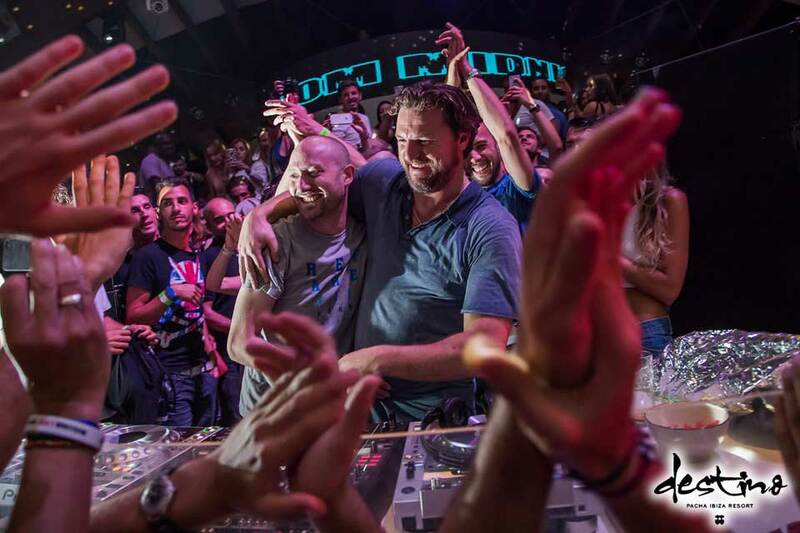 And one last question – the summer season and Ibiza are coming up, can you reveal any upcoming shows? Ibiza wise, we are still working on dates, so stay tuned for more announcements on that! 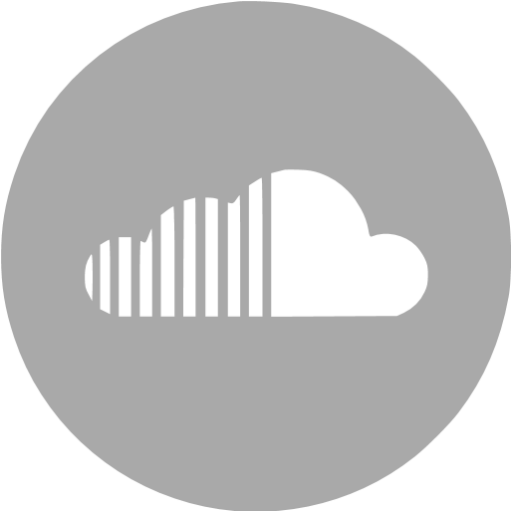 Connect with Rodriguez Jr. on Facebook and SoundCloud.